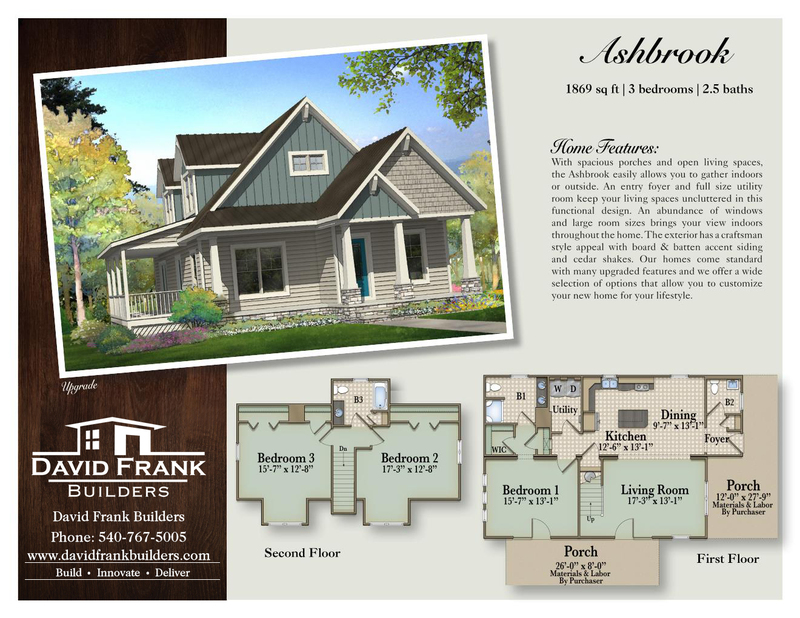 With spacious porches and open living spaces, The Ashbrook easily allows you to gather indoors or outside. 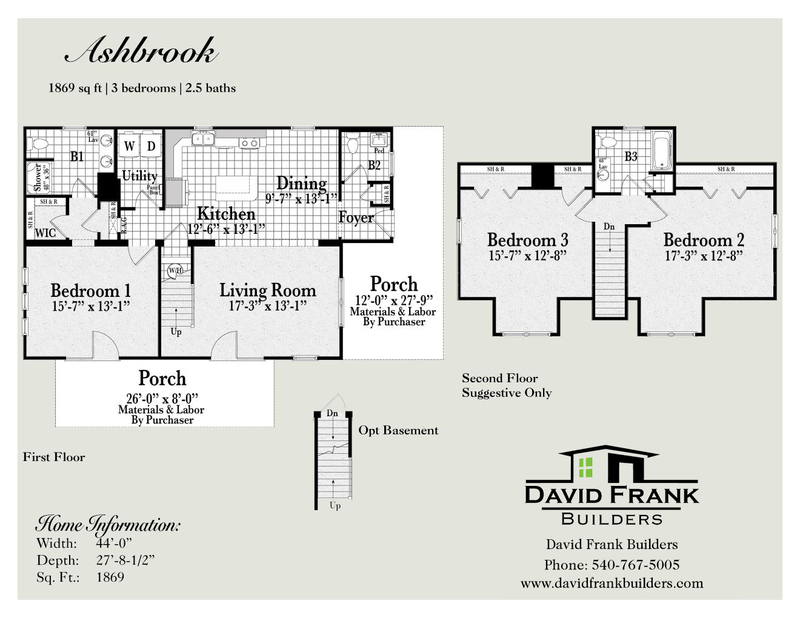 An entry foyer and full size utility room keep your living spaces uncluttered in this functional design. 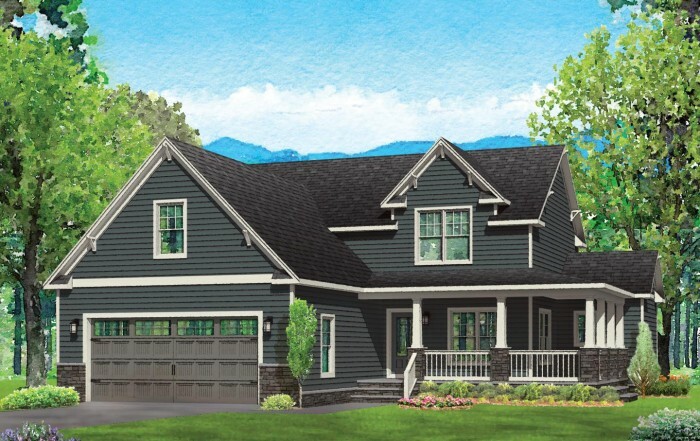 An abundance of windows and large room sizes brings your view indoors throughout the home. 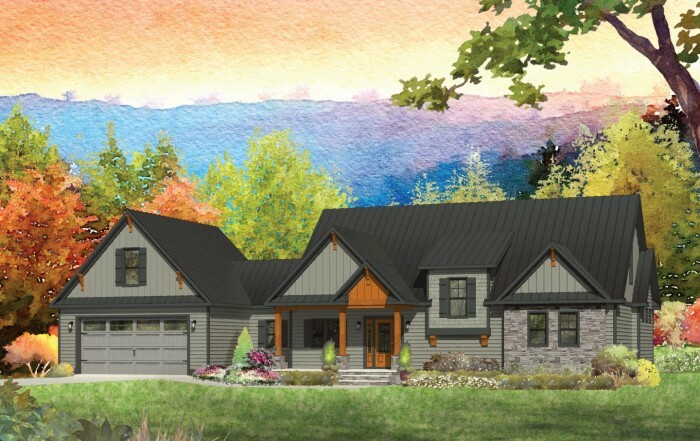 The exterior has a craftsman style appeal with board & batten accent siding and cedar shakes. 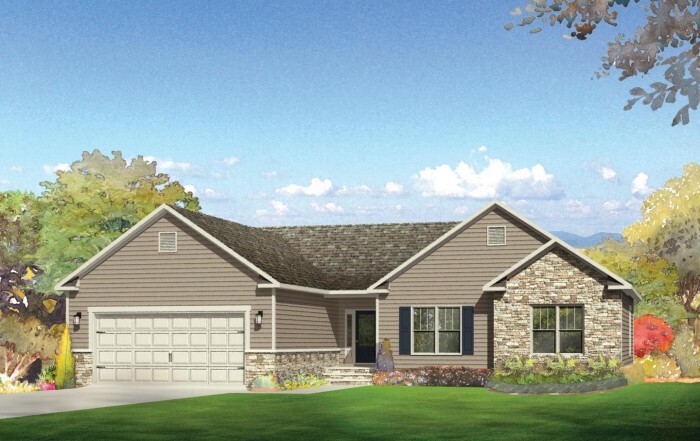 Our homes come standard with many upgraded features and we offer a wide selection of options that allow you to customize your new home for your lifestyle.